Former WWE Champion Dwayne Johnson also known as The Rock has been named as the Sexiest Man Alive for 2016 by People magazine. The wrestler-turned actor has now entered the elite group of physically appealing men that over the years has included George Clooney, Matt Damon and David Beckham and others. The announcement was made on Tuesday morning, the 44-year-old actor discussed his newly acquired status with Ellen DeGeneres on her talk show. Dwayne has also lent his voice to a character in the animated Disney film 'Moana,' which hits theaters next week. Though the magazine has been criticised in the past for choosing a white man for its cover. But this time the magazine chose its first actor of Samoan heritage. Dwayne has acted in a number of movies, The Mummy Returns (2001) and a spinoff, The Scorpion King” (2002), to name a few. 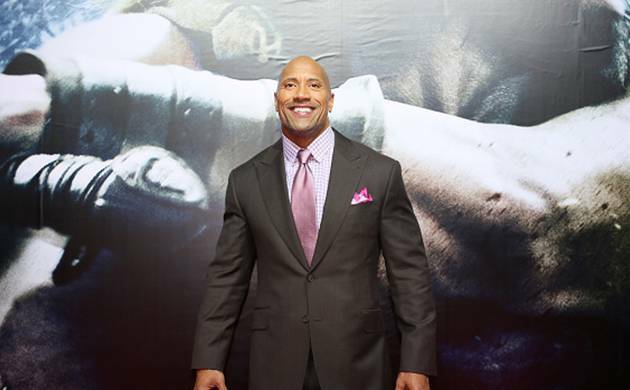 This year, The Rock became the world’s highest-paid actor, according to Forbes magazine.